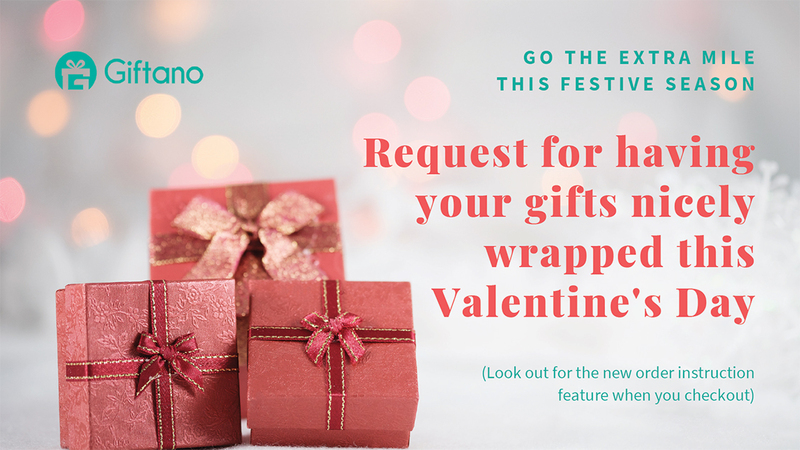 This Valentine’s, let’s honour our love for one another by exchanging gifts and expressing affection. It is a wonderful opportunity to show appreciation towards your significant other. 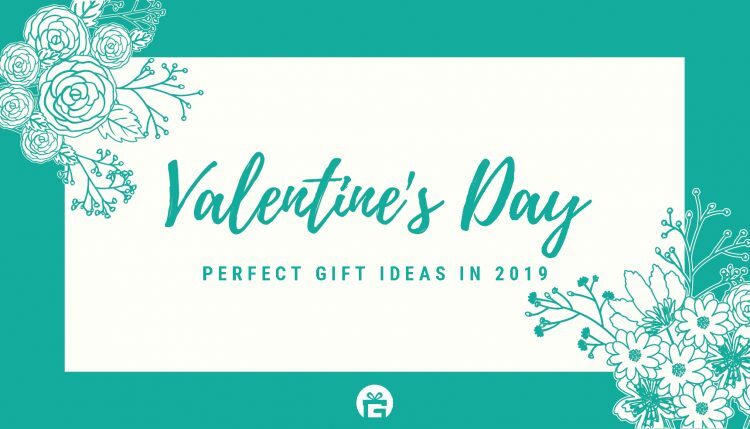 Elevate your sweet message of “I love you” through these gifts, curated just for you hopeful romantics! “The best and most beautiful things in the world cannot be seen or even touched. They must be felt with the heart.” Helen Keller knows it. Treat your loved ones with an experience of a lifetime! Let Royal Albatross take you and your significant other on an unforgettable journey that you will share forever. Experience the Mocktail Reception on Sea Wharf before indulging in a 3-Course Seated Dinner with Live Entertainment. Valentine’s Day is the perfect occasion to surprise your loved one with this gift on-board the tall-ship. “Whoever said money can’t buy happiness simply didn’t know where to go shopping.” Gertrude Stein understands that every man and woman take pleasure in shopping. Treat your significant other with retail gift cards – let them shop to their heart’s content! Give the gift of cash denominations between S$20 to S$1000, and let him purchase whatever he fancies at Benjamin Barker. Discover custom tailored suits and accessories such as cufflinks and ties. Brighten your special person’s day with a gift card from Sephora. Featuring a wide array of beauty products, Sephora is the go-to place to get cosmetics, skincare and fragrance essentials. “One cannot think well, love well, sleep well, if one has not dined well.” Take Virginia Woolf’s word for it. If you are looking for a way to the heart of someone you love, treat them to an exciting culinary journey. Satisfy cravings with a twist! Allow fresh flavours to serenade your taste buds before embarking on a multi-sensory journey. NOX’s exclusive 3-course mystery Valentine’s Day menu consists of 12 different dishes crafted from the finest ingredients. “Sometimes all we need is a little something to help us feel better”. Seems like Charles M. Schulz could not be more right! Why not jump at the opportunity to give the gift of serenity for your special someone? Take their weekday blues away with these sweet pampering gifts. Get his grooming done the royal way at Truefitt & Hill. Let him be treated like a king with a Royal Cut, followed by an Ultimate Shaving Experience. Above all, pamper him with a Royal Hair Treatment, a Purifying Regime and finish off with a Spa Manicure and Pedicure. Enjoy one Valentine Wellness Scrub and a Personalised Massage with this gift from ESTHEVA Spa. This package includes 110 minutes of pure bliss and therapeutic pleasure. Indulge in excellent service, certainly by ESTHEVA’s trained masseuses.